Situated on the western side of the province of Alberta are the beautiful world renowned Banff and Jasper National Parks. Both parks are a beautiful places to visit any time of the year. In 2011 Jasper National Park was named a Dark Sky Preserve, and it is the largest accessible Dark Sky Preserve in the world. A dark sky preserve is an area with no artificial light. Many more stars can be seen in the sky than in areas with urban light. New in the year 2018 was a Food Lab, where gourmet food meets Science demos. The Jasper Dark Sky Festival has grown to be one of North America’s biggest astronomy events of the year. For the latest information about this festival, visit the stunning and informative website jasperdarksky.travel . A batik star patterned piece of fabric is the base for this center. 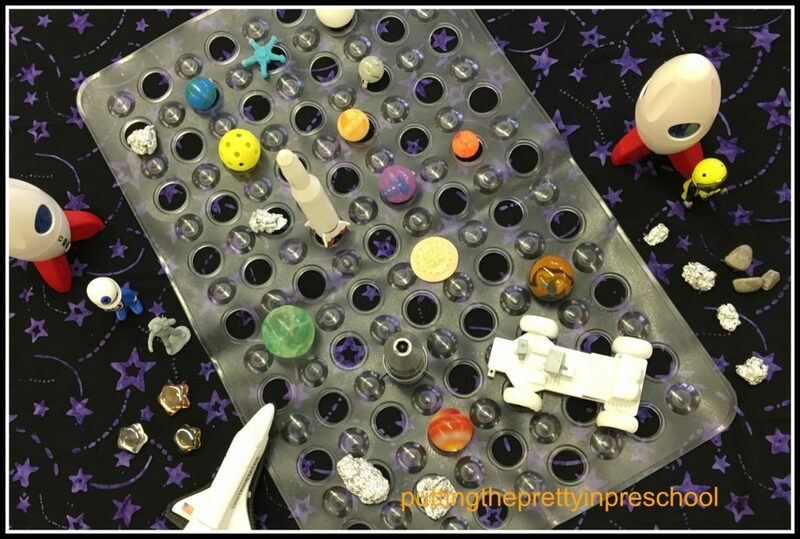 It showcases a collection of astronauts and spaceships, plastic planets, star jewels, and various sizes of marbles and small balls. 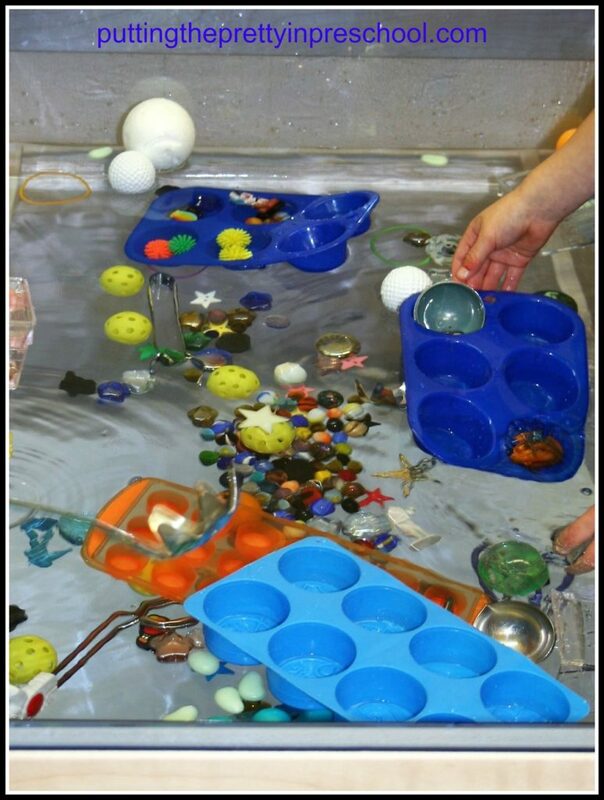 A transparent bath mat serves as a cratered moon, and moon rocks and crumpled foil shapes complete the center. 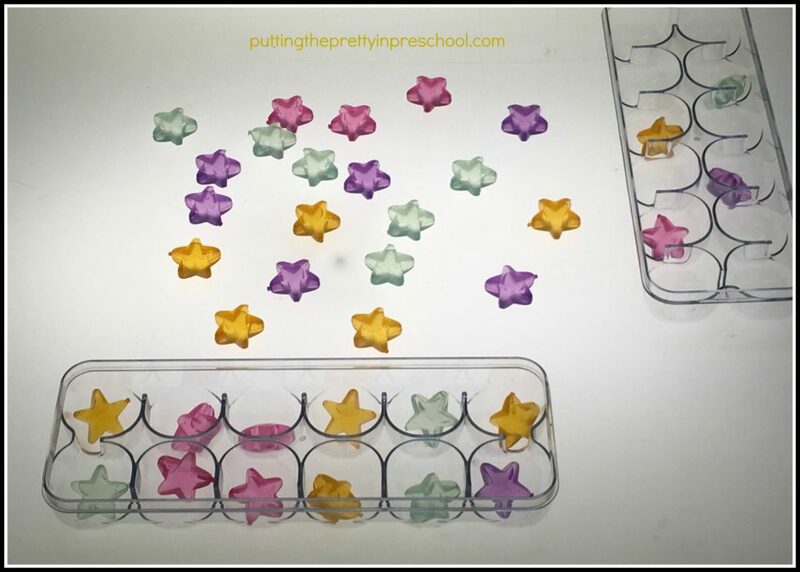 Clear plastic egg cartons and ice cube stars work well for sorting activities at a light table. 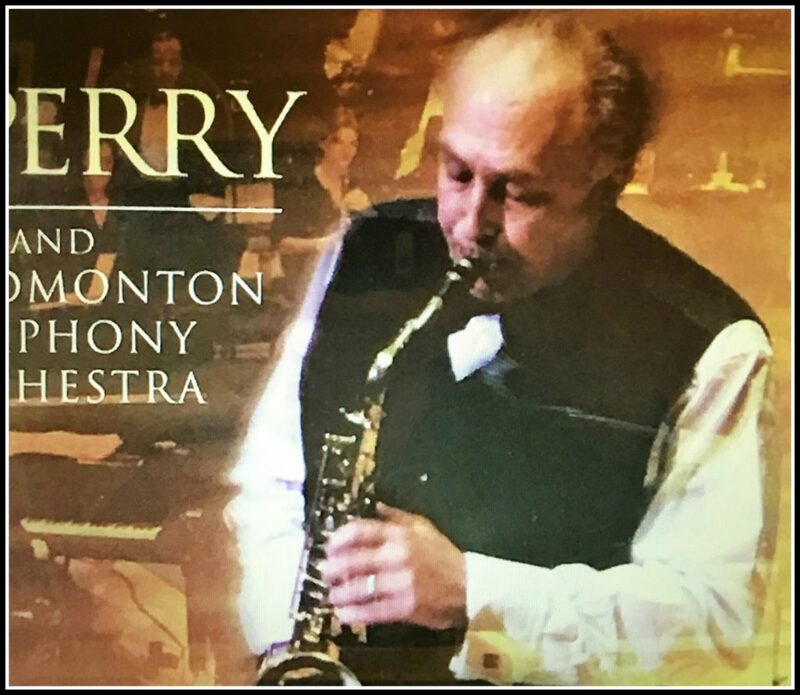 In October 2017 P. J. Perry and the late Tommy Banks joined the Edmonton Symphony Orchestra at their performance “Symphony Under The Stars”. This CD by P. J. Perry and the Edmonton Symphony Orchestra makes great background music for preschool activities.